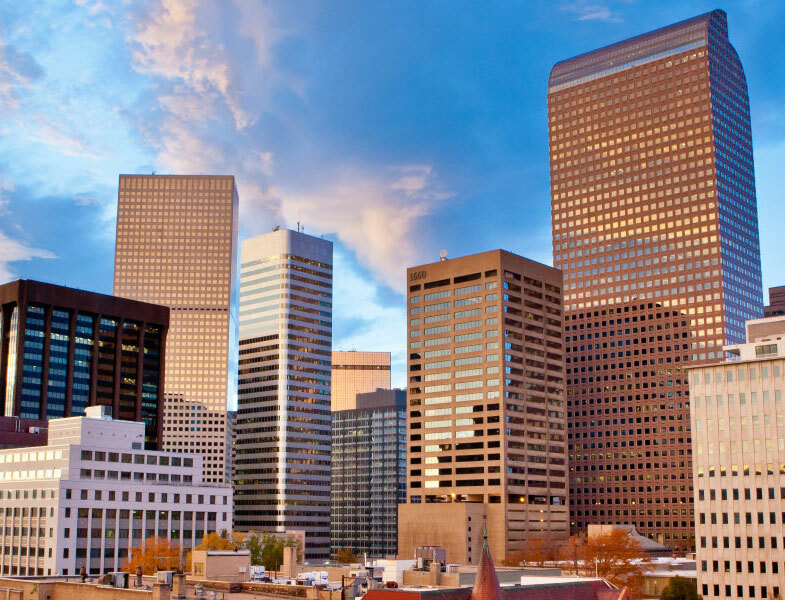 During Wellington Webb's three terms as Denver's Mayor, Denver International Airport was completed and opened; downtown Denver was revitalized with vibrant residential and commercial foundations; he added more park and open space than any mayor in Denver's history; and oversaw the passage of numerous bond issues, which expanded the arts, culture and professional sports venues in the heart of the city. 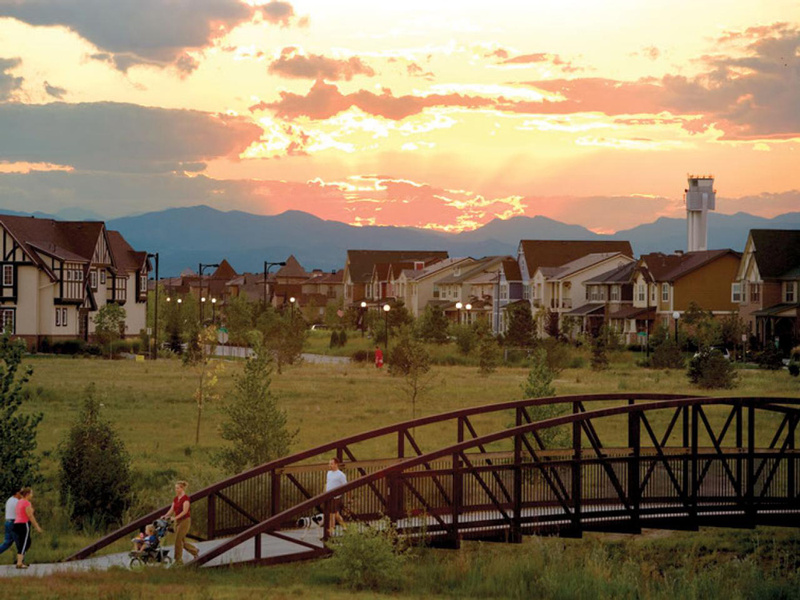 Redevelopment of the former Stapleton Airport into a residential development with 12,000 home and more than 13 million square-feet for commercial. 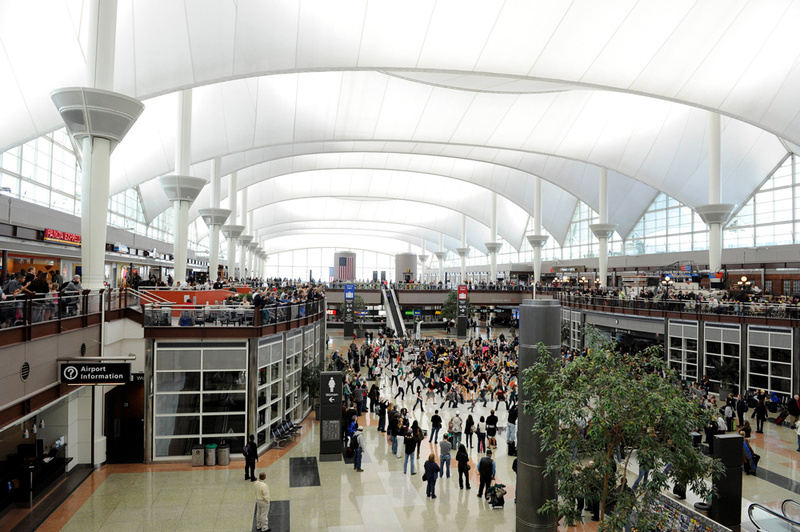 Improved the city's bond rating from a general fund of AA in 1991 to AA+ in 2003, and Denver International Airport rating of BBB- in 1991 to A in 2003. 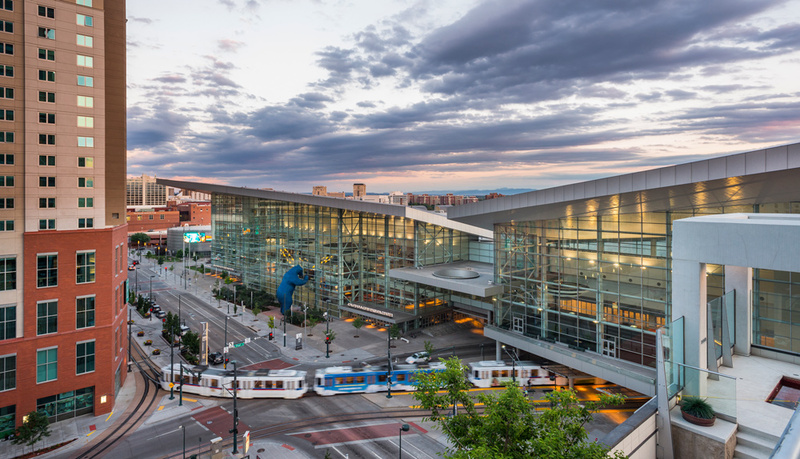 The $300 million expansion of the Colorado Convention Center and negotiating for a new 1,100-room hotel. 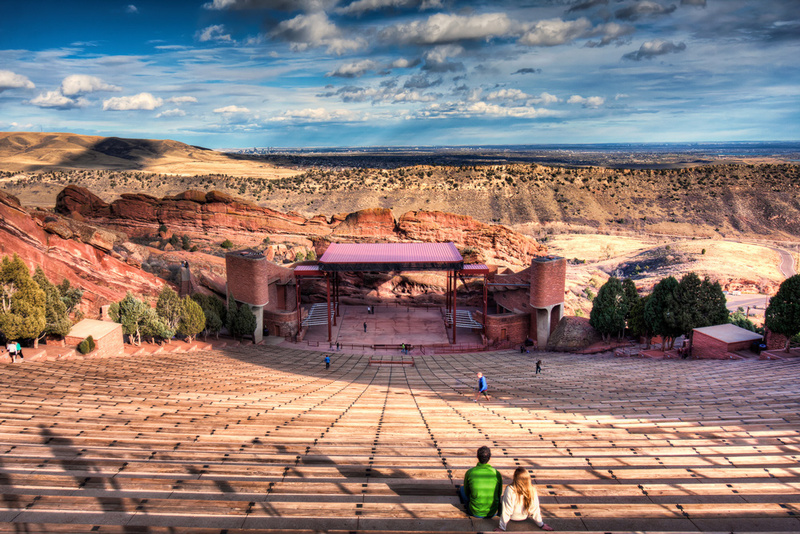 The $22 million upgrade of the nationally-recognized Red Rocks Amphitheatre and $75 million facelift for the historic Denver Auditorium. 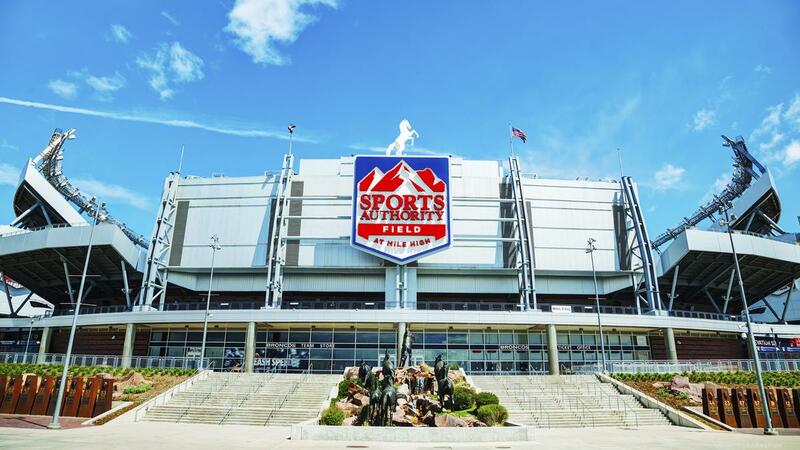 Negotiations to keep Denver's professional sports teams -Denver Broncos, Colorado Avalanche and Denver Nuggets - in the city for at least 25 years and their new venues located near downtown Denver. 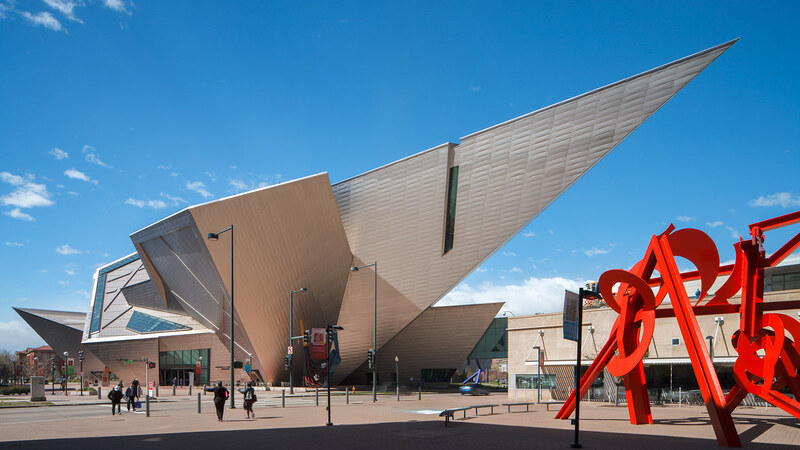 Won voters' support for other numerous bond issues, including $96 million for neighborhood and park improvements; $148 million to expand Denver Health Medical Center; and $125 million to expand the Denver Art Museum and for improvements at the Denver Zoo. To subscribe to our mailing list to recieve updates, please register your email Here. Copyright ©2019 Webb Group International All Rights Reserved.